As I was driving through La Jolla just recently it suddenly hit me on how much there was to do in this city. 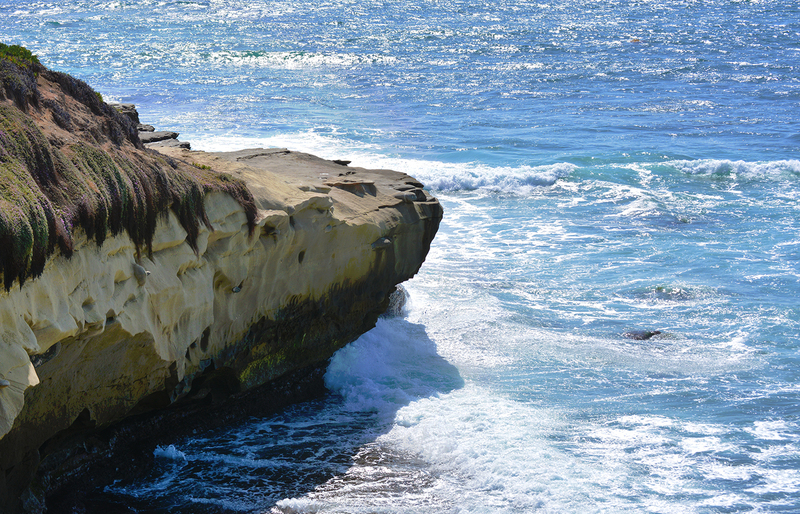 As a leisurely Sunday drive, La Jolla is one of the best in Southern California. 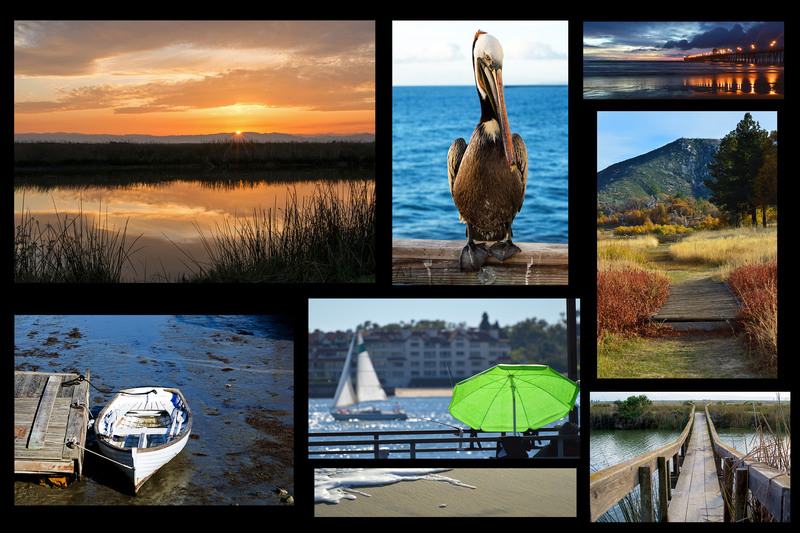 The scenic route takes you to the bluffs above the ocean and, eventually, weaves you back down to sea level. 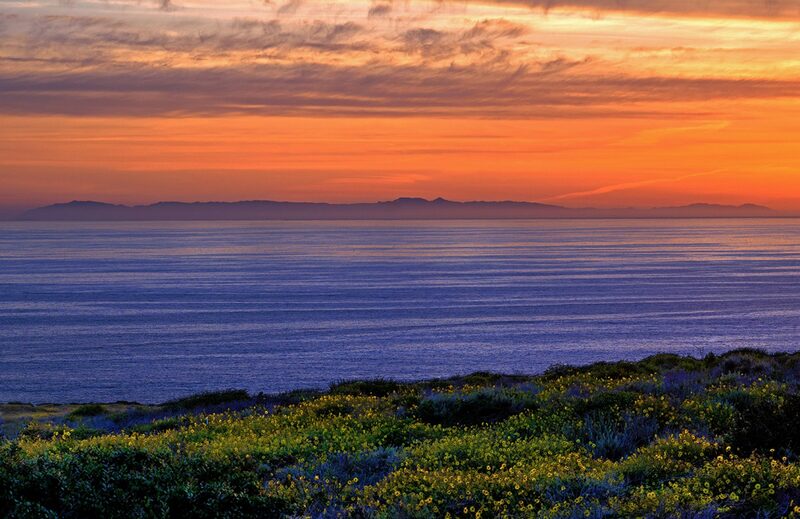 Along the way on La Jolla Scenic Drive or Torrey Pines Road, you will run into the Torrey Pines Golf Course, a PGA caliber course with the cliffs and majestic Pacific Ocean as a backdrop. This remarkable golf course has hosted PGA events through the years and has attracted some of the best golfers in the world. During the times when special events aren’t happening, this becomes a public course so give it a try if you dare. This is a challenging course with some of the holes sitting right on the ocean bluff. As you enjoy the view of the sparkling ocean and the sprawling beach below, it just might take the sting away from scoring a 7 on a par 4. 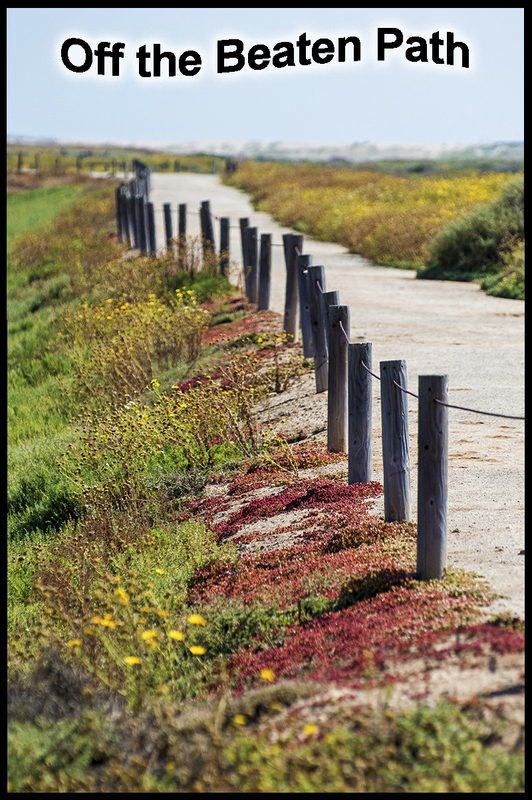 La Jolla is also home to the Torrey Pines State Natural Preserve with walking trails giving you unobstructed views of the breathtaking coastline. There are 8 miles of trails, a visitor center, and guided nature walks on weekends and holidays. 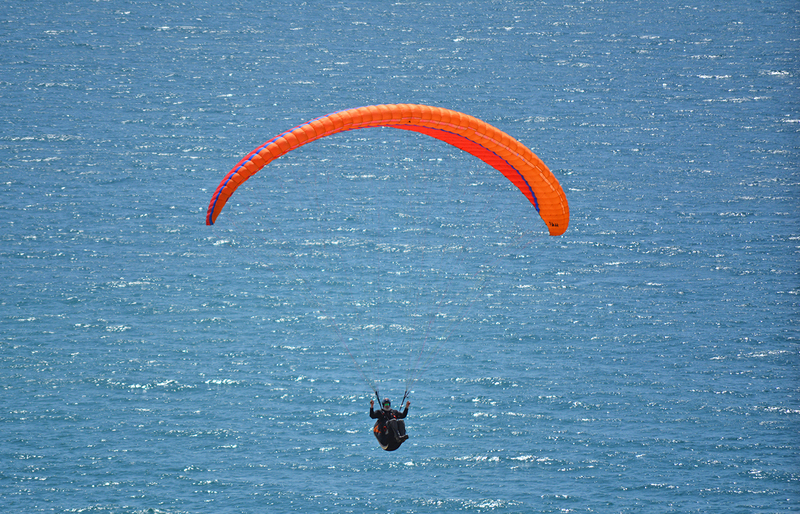 Just a short drive away you come across the Gliderport where you can take a tandem ride on a paraglider or hang-glider. Many years ago on rare occasions they offered glider plane rides. On one such day long ago, I was fortunate enough to be there when they were giving these rides. 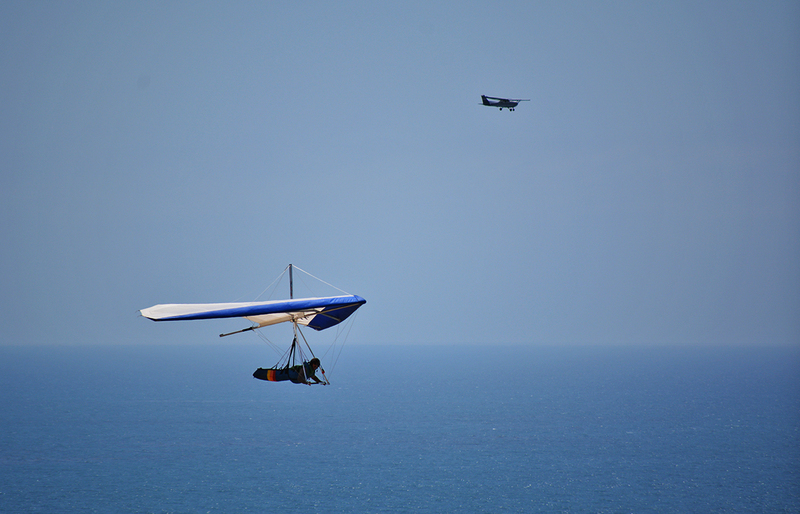 I jumped on the opportunity and enjoyed a 30-minute exhilarating flight over the bluffs with the waves of Blacks Beach crashing some 500 feet below. 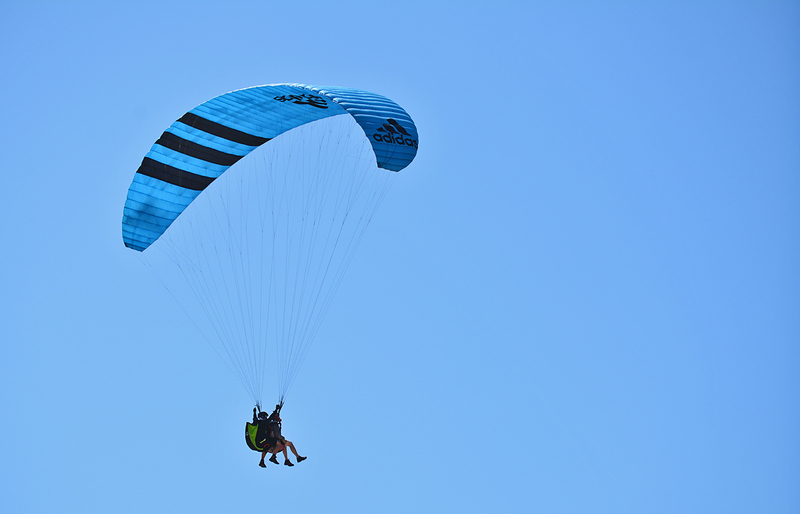 Today there are plenty of pilots available to give you tandem paraglider and hang-gliding rides, but we recommend getting reservations as this daring adventure fills up fast. If stepping off a 300 foot cliff isn’t your cup of tea, you can enjoy the whole scene and the amazing view at one of the many sitting areas at the Gliderport. You can bring your own lunch or purchase something from the café located in sute and kick back to enjoy the feeling of being on solid ground, unlike the crazies flying just above your head. 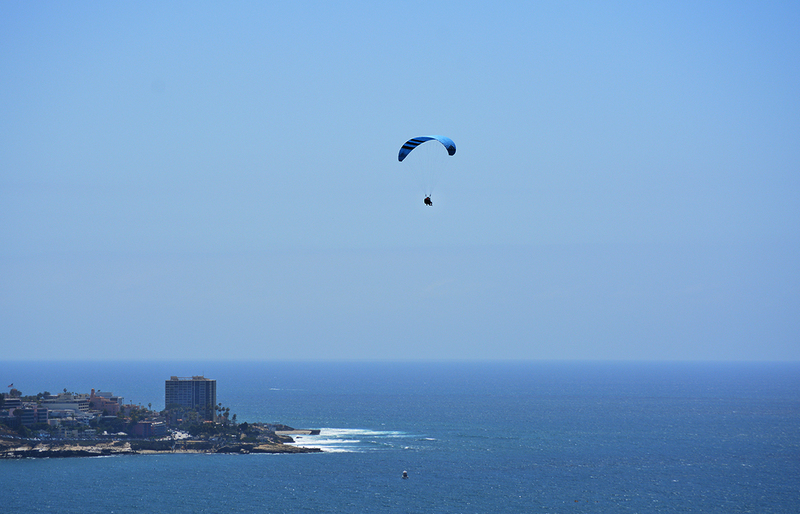 As you make your way towards the beach you will come across the popular La Jolla Shores. 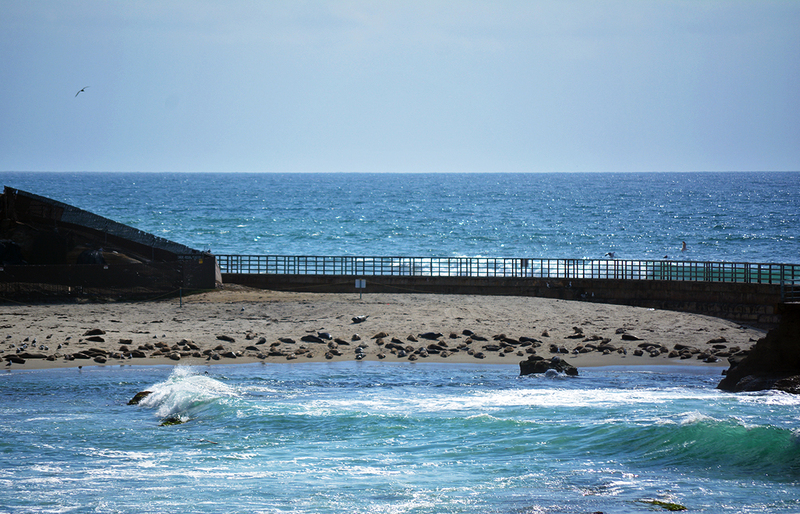 With plenty of parking, this is a great place to swim, surf, and enjoy the day. 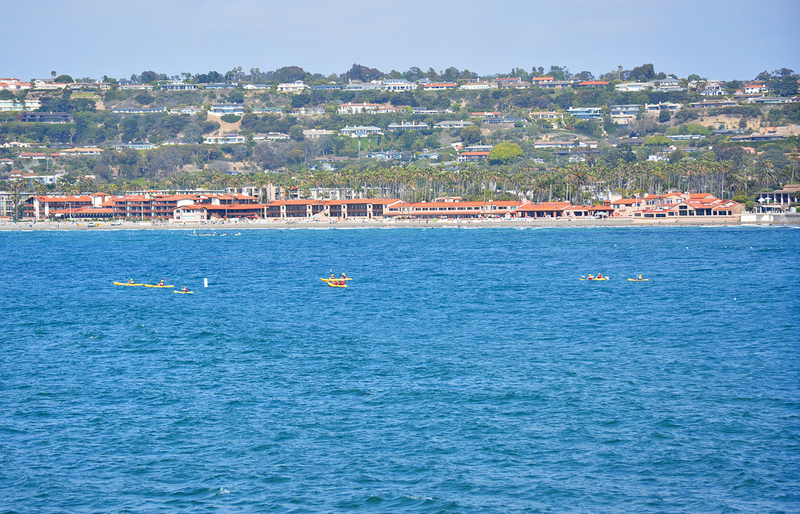 Just south of the shores you can rent kayaks or take a supervised kayak tour of the 7 caves of La Jolla. These caves are only accessible by sea and can be dangerous, so it’s best to let an expert show you the way if you are not experienced. Another interesting attraction in this area, one that I was fortunate enough to experience as well , is swimming with the sharks. A guide takes you to an area where the sharks congregate every year beginning in June. The sharks hang out in the shallows so you don’t have to go very far to see them. I was expecting little sharks about twelve inches long, so imagine my surprise when I dunked my masked head beneath the water to see my first shark of the day and it was five feet long! Quite a surprise, but the leopard sharks are harmless and leave you alone while you are swimming among them. If being close to sea life isn’t your thing, the Birch Aquarium along the scenic drive may be a little less stressful. There are aquariums of all sizes full of every type of sea life imaginable. The sea horse display is most interesting and, if you are lucky, you can see the male seahorses giving birth to over 200 babies. A live tide pool gives you a chance to experience sea life up close and the supervisor will let you lightly touch some of the species. Don’t worry; you will not have to swim with five feet long sharks. There are also interactive displays and plenty for the kids to do. Following the scenic route you will soon reach the Cave Store just off of Prospect Ave. A man-made tunnel takes you from the gift store entrance to the actual cave. I have not visited this interesting attraction but always make a note to do it every time I am in town. Beyond the Cave Store you can park along the road and take a walk along the rocky shore with beautiful views up and down the coast. 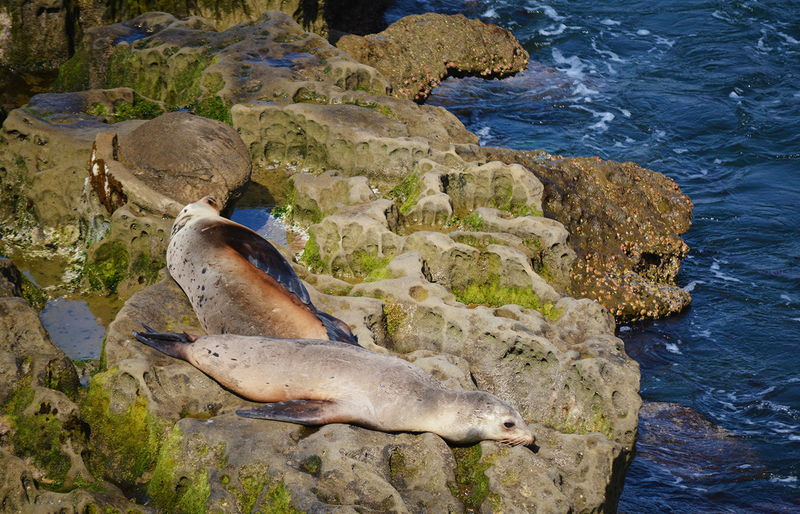 There are accessible tide pools and close by is Seal Beach where you can view dozens of seals basking in the sun. 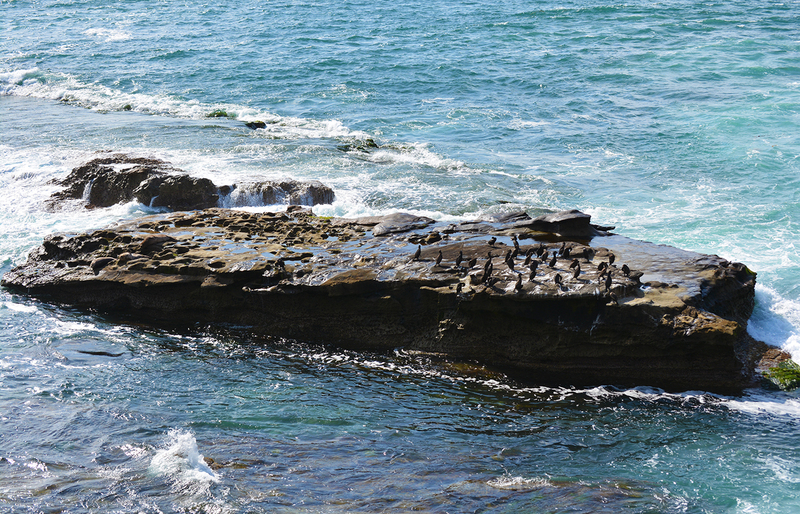 In fact, there are seals on almost every rock formation around the area. 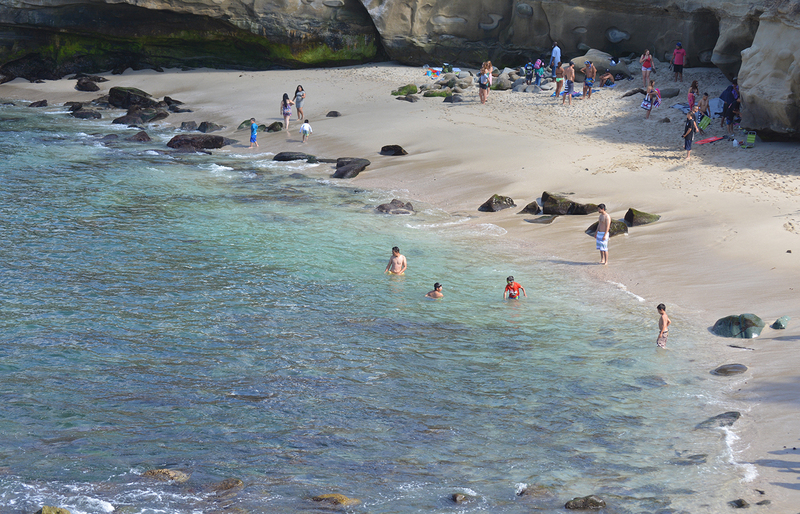 There are areas where you can swim and La Jolla is known as having some of the best scuba diving and snorkeling in California. 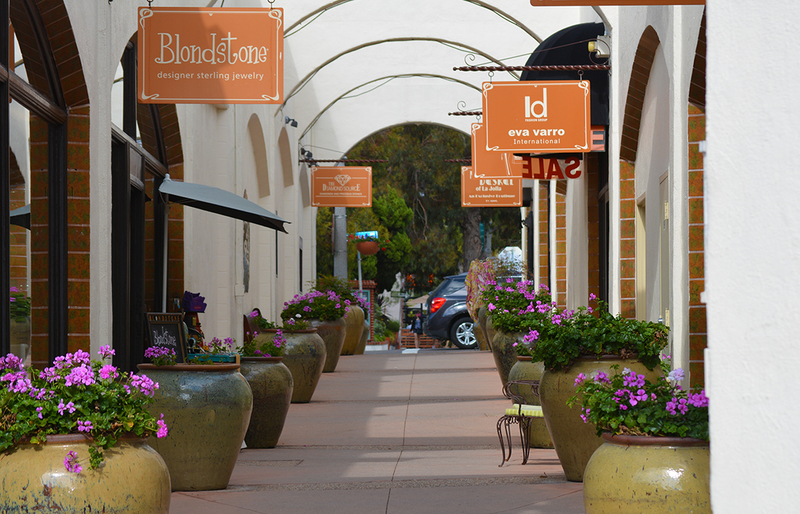 Just up the street a little bit east is Prospect Avenue where you can shop and eat at some of the finest stores and restaurants in the county. 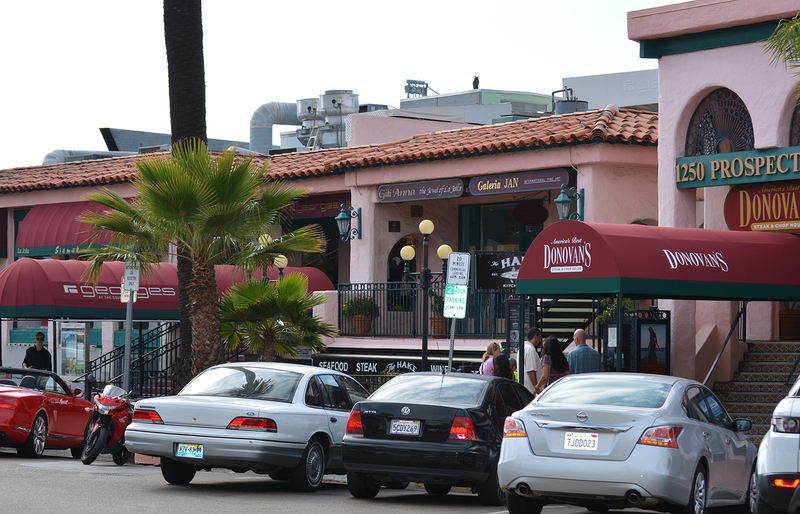 Georges at the Beach features an ocean view and the ultra yummy Donavon’s is just a few doors down. In the evening there are bars, nightclubs, comedy stores, and of course the La Jolla Playhouse where top-notch actors perform in highly rated plays and musicals. For more shopping, head east to the Westfield UTC mall which houses all the top stores, a theater, and an ice skating rink, or visit the mountaintop site of Mt. Soledad which is the home of the Mt. Soledad Cross, a memorial for fallen military, and 360 degree views as far as you can see. 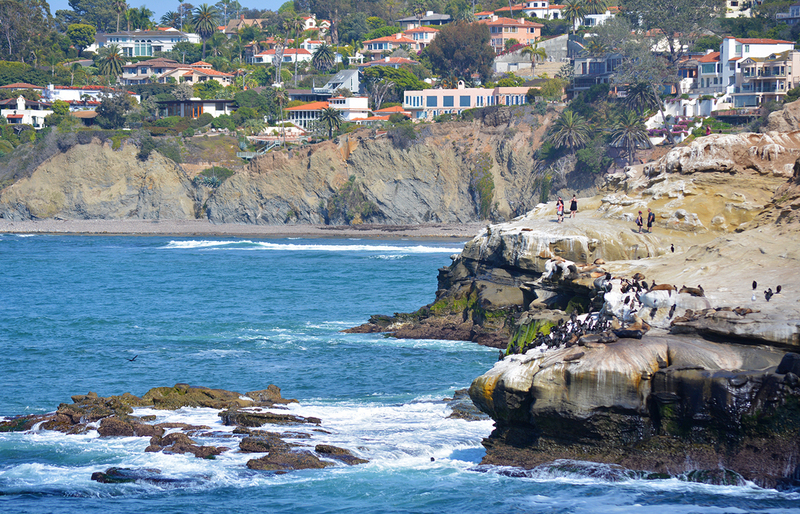 La Jolla is known as a wealthy/affluent city and that is evident in some of the homes along the coast as well as inland. However, it is a wonderful playground for every type person. Whether you are rich or poor, young or old, adventuresome or safe, there is an activity for you. 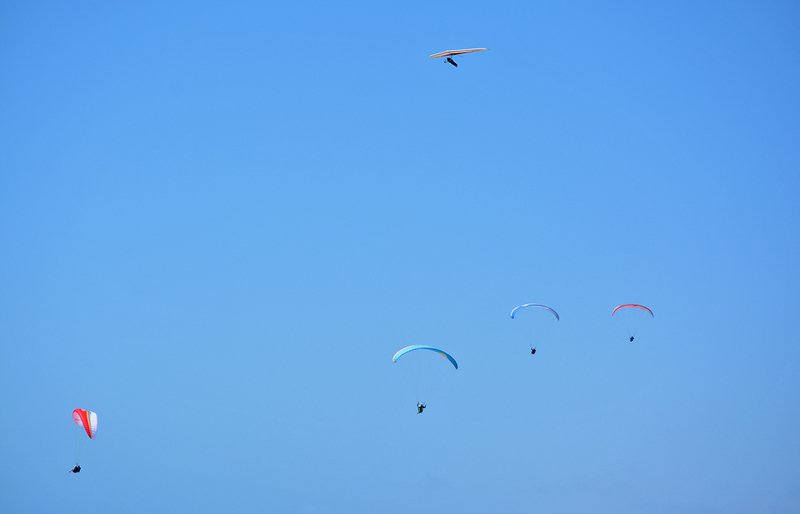 Where else can you fly over the ocean with the wind at your face? Where else can you swim with human sized sharks? Where else can you play golf on the same holes that were played by the likes of Tiger Woods or Phil Michelson?, and where else can you walk into a gift shop and then right into an ocean cave? 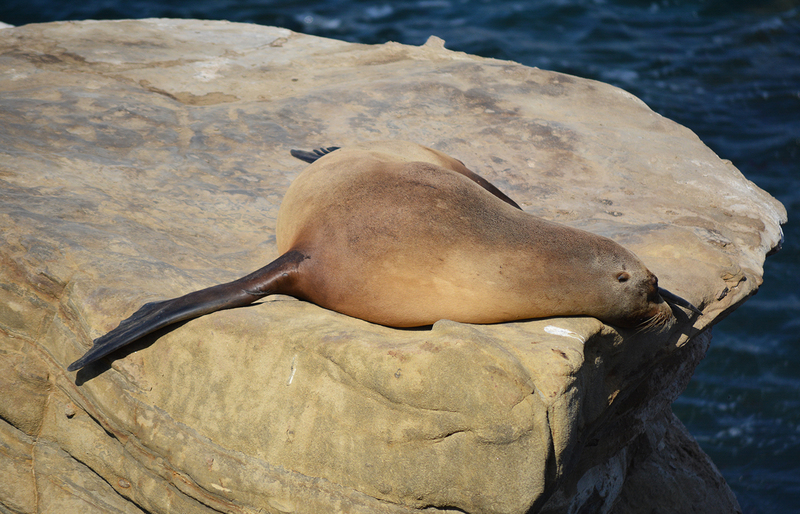 LA JOLLA! With what I have seen, I’m going with that one. 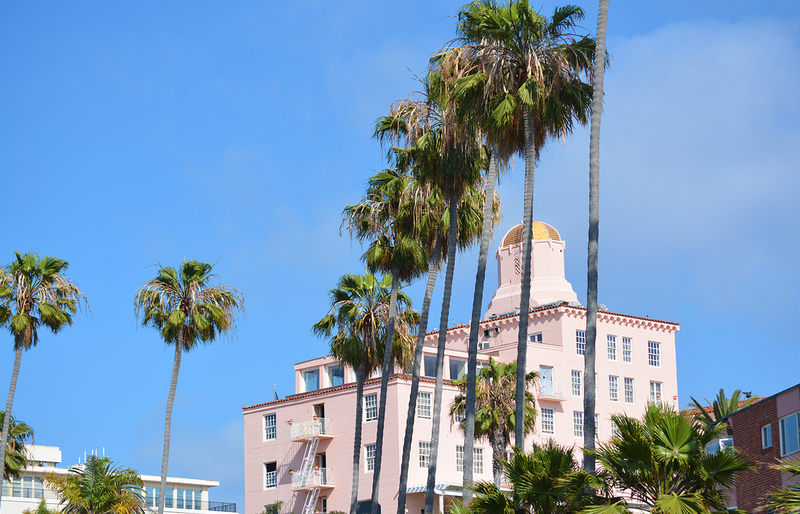 Parting Shot: The La Valencia Hotel. Many a movie star has stayed at this landmark hotel.